Prince Buster Dance Cleopatra Apache FPB 7067 Mega Rare Blank 7" Listen ! isnw_ecpOther side Matrix FPB 7047 in VG+++ condition and sounds amazing!!!! Listen ! 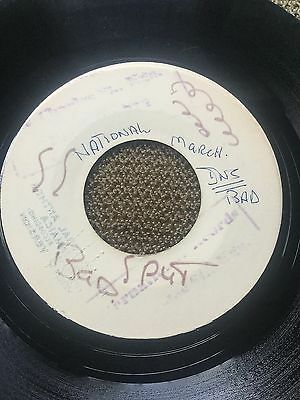 SEE MY OTHER LISTINGS THIS WEEK FOR MANY MORE RARE KILLER SKA AND ROCKSTEADY 7" ! !